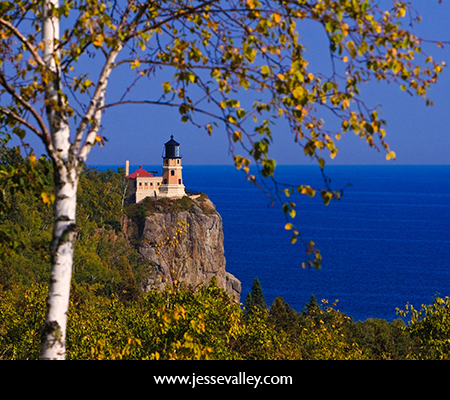 Fine Art Photo of the Week XV is of the Split Rock Lighthouse near Duluth, MN. 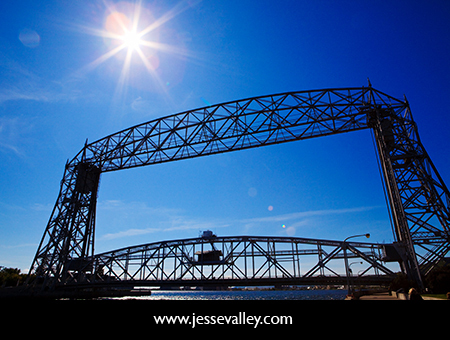 We went through Duluth, MN on the way to photograph a wedding in Lutsen, MN. We made time to stop and take a few pictures on this lovely fall day. I’m excited to announce the next exhibition of my fine art photography. 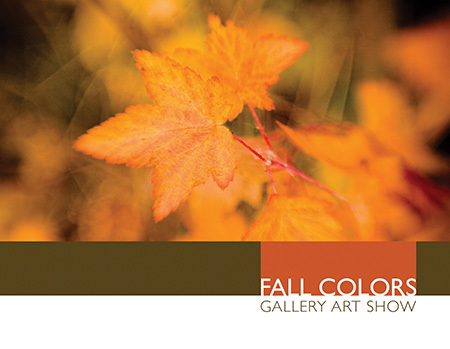 Come to my studio (click here for a maps.google link) on Saturday, September 26 from 7–10 PM and see the fall colors. The show will feature 14 new photographs by Jesse Valley and great music by local harmonica player Noah Hoehn. Enjoy some complimentary refreshments and wine and enter to win a family portrait session and 11×14 print from Jesse Valley Photography. I hope to see you there! 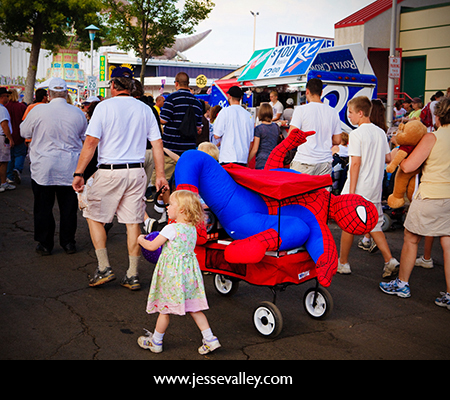 This fine art photo of the week is from the MN State Fair. It is a tradition of ours to go every year: we always take some photos in the retro photo booths, eat some tasty fried food, visit the fine art exhibition and people watch! This is a scene that you would only witness at the fair. Do you have any State Fair traditions? 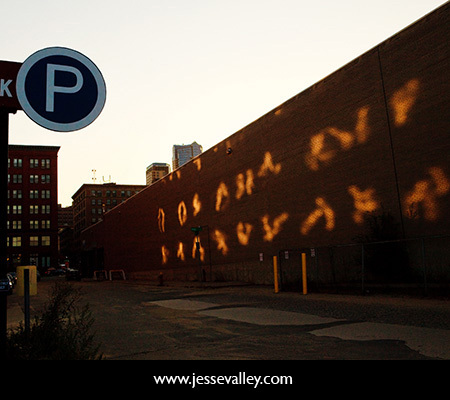 This photo near downtown St. Paul demonstrates what my wife Lisa calls “Light Graffiti.” It happens when light reflects onto things in interesting effects and patterns. To see one of her examples of this, click here. You are currently browsing the Jesse Valley Photography Blog blog archives for September, 2009.